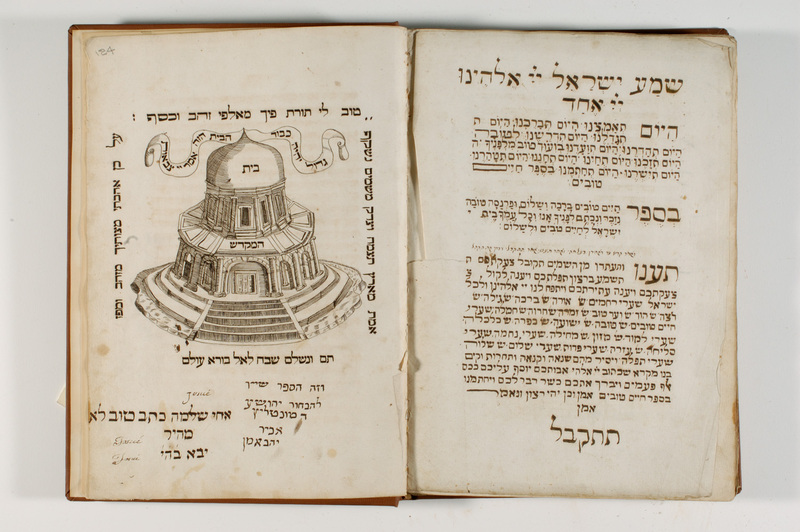 JSTOR goes current for (some) Jewish Studies Journals! Starting 1/1/2011, JSTOR will provide access to the complete runs of 174 journals as part of their new Current Scholarship program. In a first for JSTOR, these journals will not have a "moving wall," and JSTOR will provide access up to the current issue. Major presses taking part in this project include Indiana University Press, University of California Press, and University of Chicago Press. 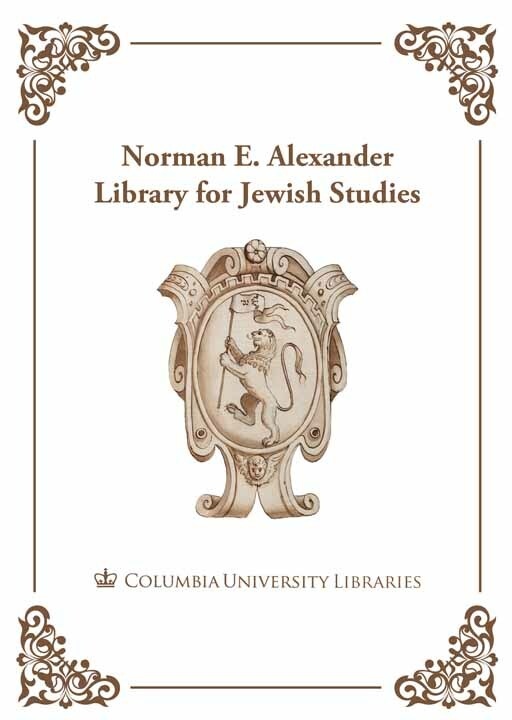 This project includes the following Jewish Studies journals (all from Indiana University Press): Aleph: Historical Studies in Science and Judaism Bridges: A Jewish Feminist Journal Israel Studies Jewish Social Studies: History, Culture, and Society Nashim: A Journal of Jewish Women’s Studies & Gender Issues Prooftexts: A Journal of Jewish Literary History For more information, see here: http://about.jstor.org/participate-jstor/libraries/current-scholarship-program Please note that this only applies to the titles mentioned. To access current issues of titles not described here, you must use other databases, such as Project Muse or EBSCO, which provide full-text access to current journals. This entry was posted in Secondary Sources and tagged Full-text, JSTOR, Secondary Sources on December 6, 2010 by Michelle.